We have a range of exciting events coming up. See the full list of panels, workshops and networking events below. 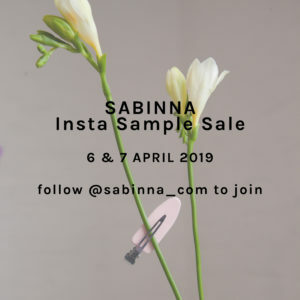 Our famous Insta Sample Sale is back! You can shop directly from our Instagram stories, shipping within Europe is free! 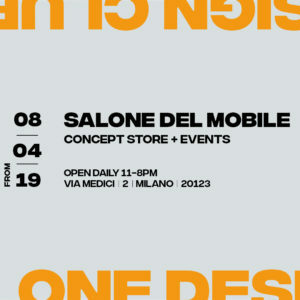 First come, first serve as always. 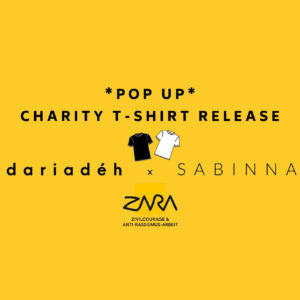 Shop a curated selection of SABINNA products at the LDC Milan Pop-up at the heart of this beautiful Italian city. 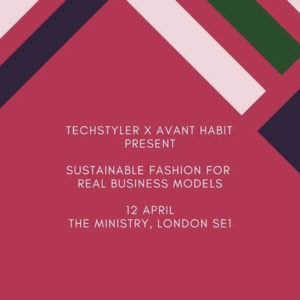 Our founder Sabinna will join the panel to discuss sustainable business models. 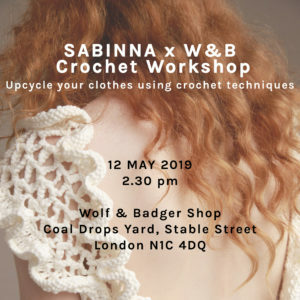 Bring an old jumper that needs some love and spice it up using crochet techniques. 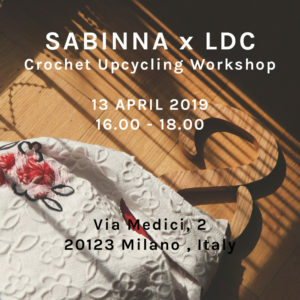 Our founder Sabinna will be there to assist you and make your crochet dreams come true. 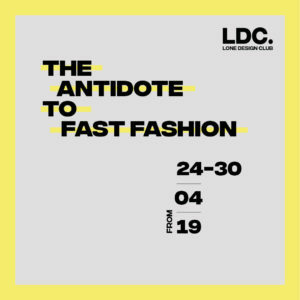 Our founder Sabinna will join the panel discussion about the future of sustainability in the fashion industry. 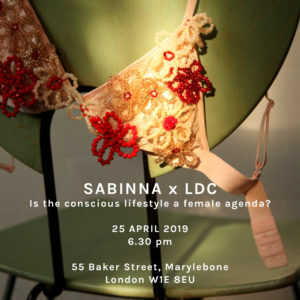 Shop a curated selection of SABINNA products at the LDC Marylebone London Pop-up. 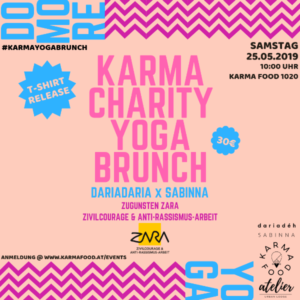 Is the conscious lifestyle a female agenda? 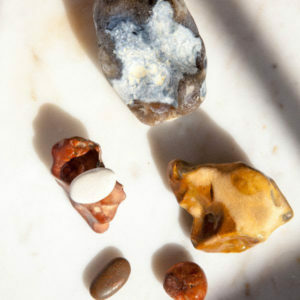 Join us for a forward-thinking experts panel discussion led by Sabinna.